These are Transnational Pairs and Team Championships and consist of the Mixed, Open, Women and Seniors competitions. 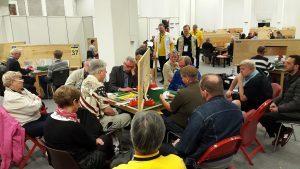 These Championships welcome not only European players, but also those coming from all eight zones of the World Bridge Federation. These championships take place over a two-week period during the second half of June every odd-numbered year. 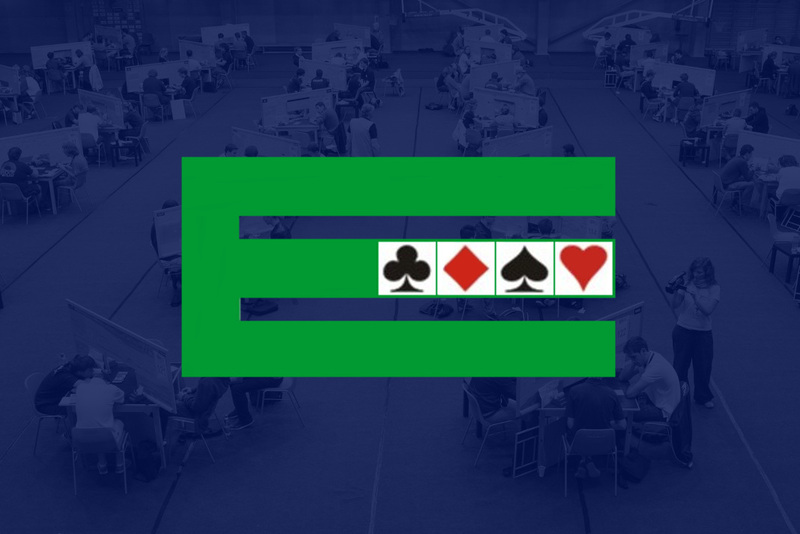 The 9th European Open Championships will be played at the Green Park Pendik Hotel and Convention Center, on the outskirts of Istanbul, Turkey from 15th-29th June 2019.